It's no secret that I love everything Zumbo! When I first saw the packet mixes in the supermarket I was a little dubious. 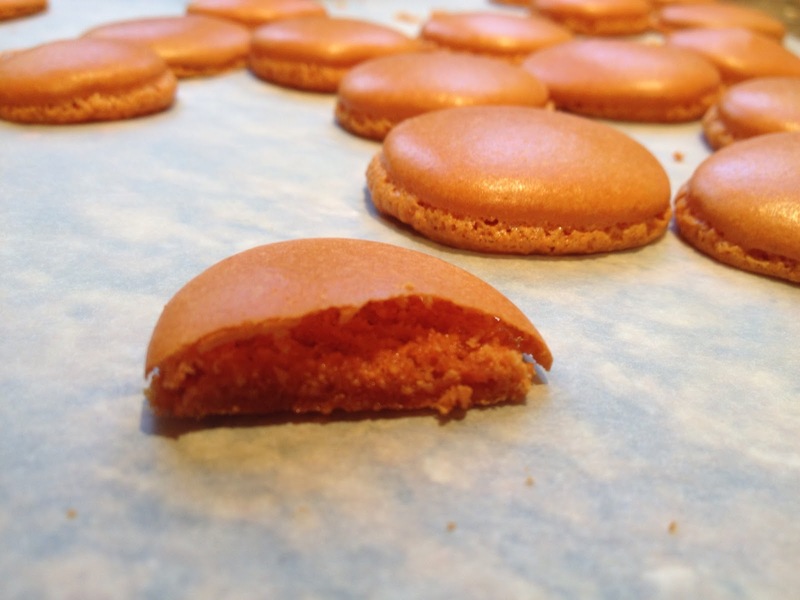 Could macarons really work coming from a box? Would people even attempt to make them? 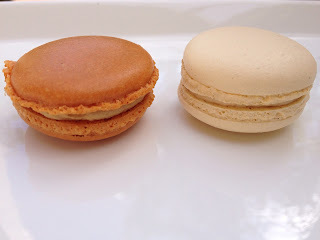 Macarons have a stigma associated with them that they are difficult and and unachievable to make. Maybe a packet mix is the answer to make them accessible to everyone? Well I was about to find out! I decided to conduct my own little experiment. 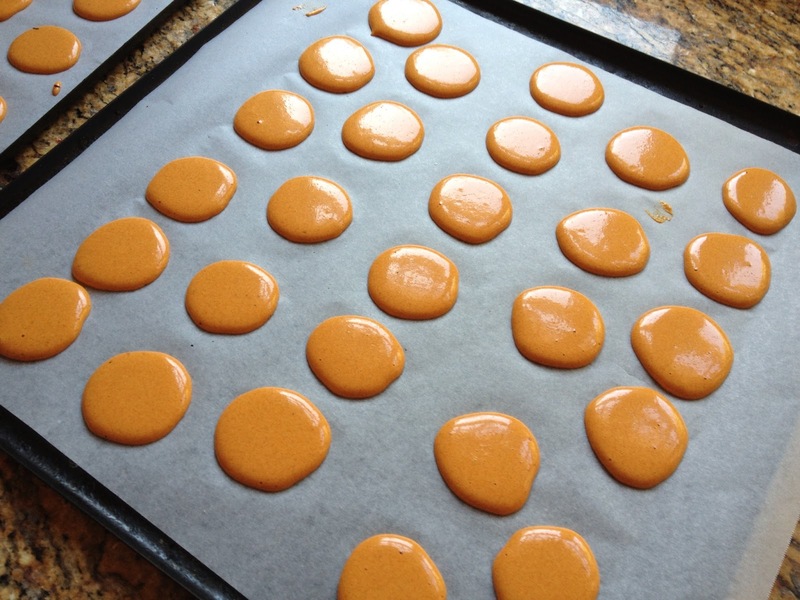 Make two batches of salted caramel macarons; one from the packet, and one from his recipe book. 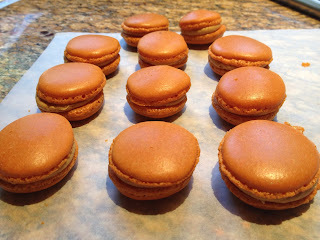 So I set off on a macaron baking frenzy. I must say it was lovely having all the ingredients all weighed out! No weighing of egg whites required. So it all started off fairly simply. 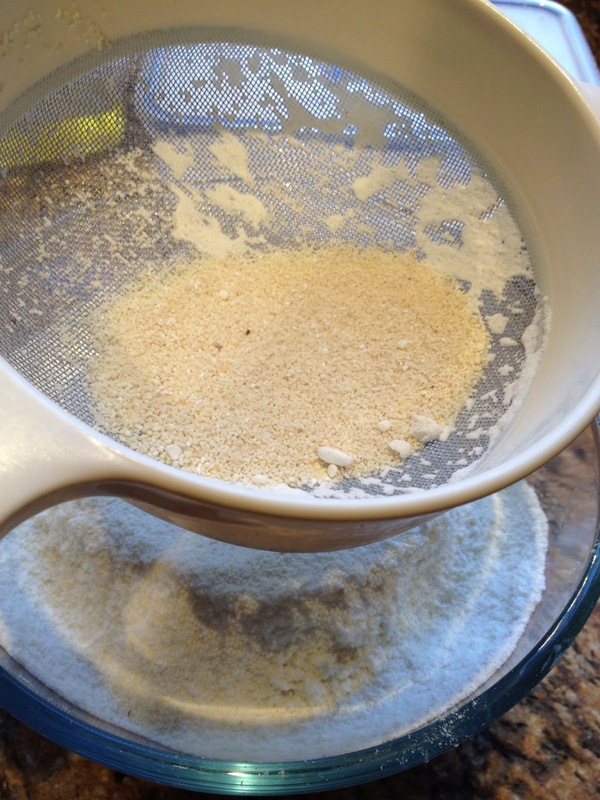 Beat one mixture till thick and creamy (pictured above), then add in the sifted almond meal and stir until combined. Issue #1: piping without a tip results in wonky circles! 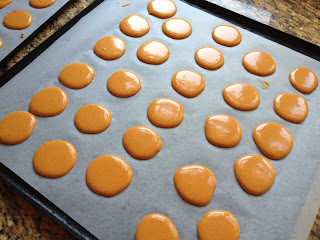 Next, place your macaron batter into one of the supplied piping bags and pipe onto paper-lined trays. Leave to dry on the bench then place in the oven.... And this is where it all became pear shaped! I don't really have many words to add - the pictures say it all! Issue #2: The shell when still hot, completely stuck to the baking paper, cook it for 2 minutes more and they were overcooked and crunchy. Issue #3: Most of the shells cracked. But I persevered anyway and made the salted caramel filling. The filling was very easy to prepare and oh-so-delicious! I scrounged around and found the best, uncracked shells and voila! Here is my result. Most of the macarons appeared overcooked. Even after leaving them in the fridge overnight some of the shells were crunchy ie overcooked. The problem is, when I took the shells out earlier they would not come off the tray. Another thing I noticed was that the shells had a caramel flavouring. I wasn't a huge fan as it smelled and tasted really fake. Surprisingly the box says that it makes 15 macarons... well I made 11 and ended up eating a whole lot of cracked shells. 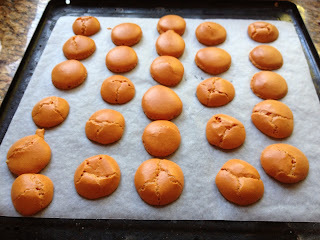 Considering I did use the circle template supplied to make the correct sized shells, I assume Zumbo's serving size assumes that you will have many failures along the way. So what about the recipe? Well not surprisingly it worked very well. Shells were perfect, filling was fairly simple to make. The caramel maison was delicious. 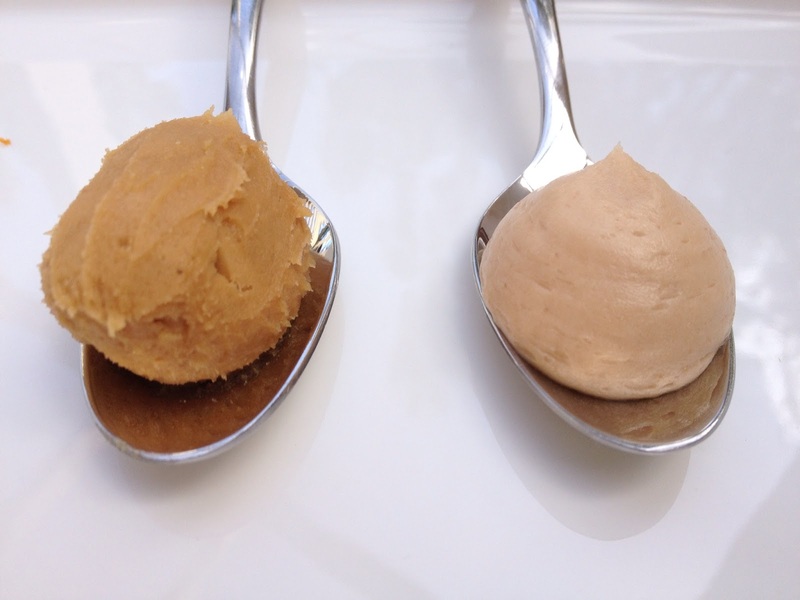 However, from the picture below you can see that the recipe caramel buttercream is a lot lighter than the packet mix version. This is a result of much more butter. I'm not sure if I made a mistake somewhere along the line but it definitely was not as caramel-y as the packet mix. Next time I will add less butter to the caramel maison in the recipe. Finally the cost. 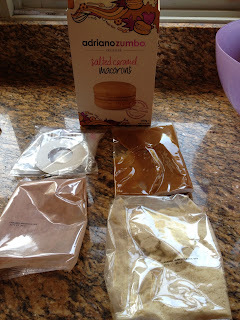 The Zumbo packet mix retails for around $7.50 and I got 11 from it. If you didn't have so many cracked shells You could probably get up to 30. 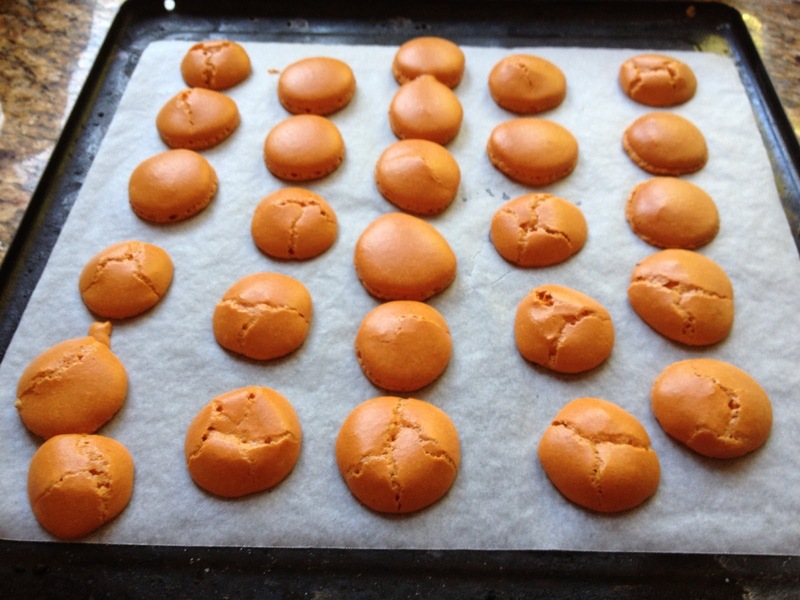 On the other hand it cost me around $10 to make the macarons from the recipe, and this recipe makes 50 macarons. It is much more cost effective to bake from scratch, not to mention the better end product! So in summary, skip the packet and make them from scratch. It's more cost effective, results in a better macaron and requires a similar skill level. It might take you an extra hour or so due to the extra weighing, and piping all the extra shells but it's well worth it, especially because they freeze so well. 1. Sift the almond meal and icing sugar. Discard anything that doesn't sift through. If you skip this step your shells with be lumpy, not smooth. 2. 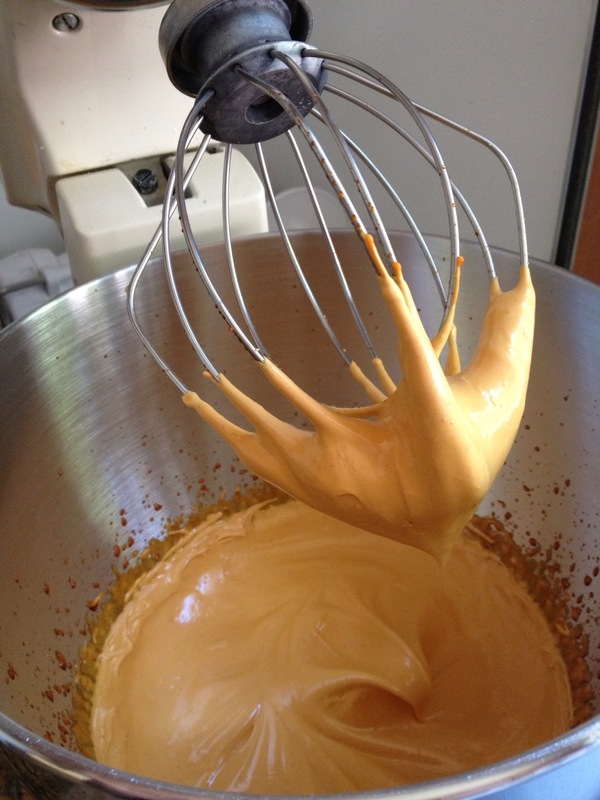 Beat the macaron mixture more than you think you should - it should be loose and easily slide off a spoon. You aren't making a sponge! 3. 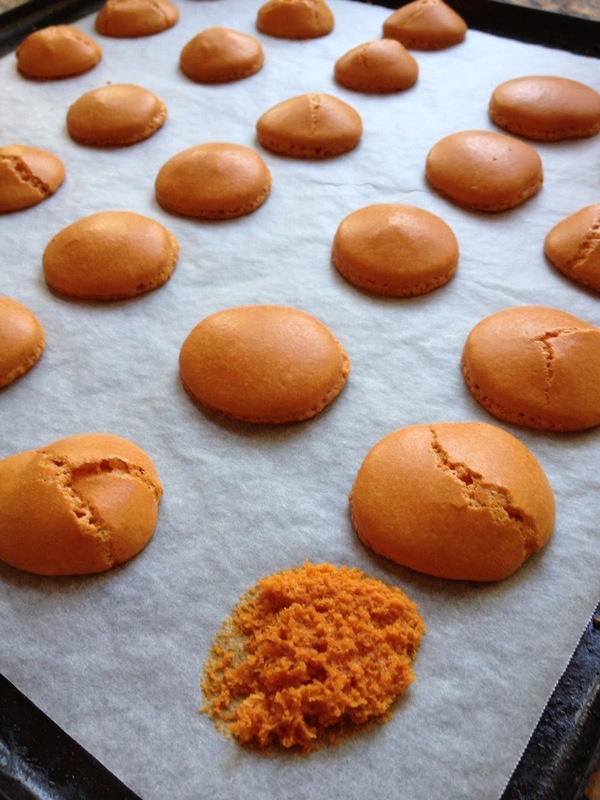 Leave your macarons on the bench for at least 30mins so they form a skin before placing in the oven. Alternatively use a hairdryer on a low setting to dry the tops.